Google Adsense showing websites ad on itself! Geo.tv is a news channels website. 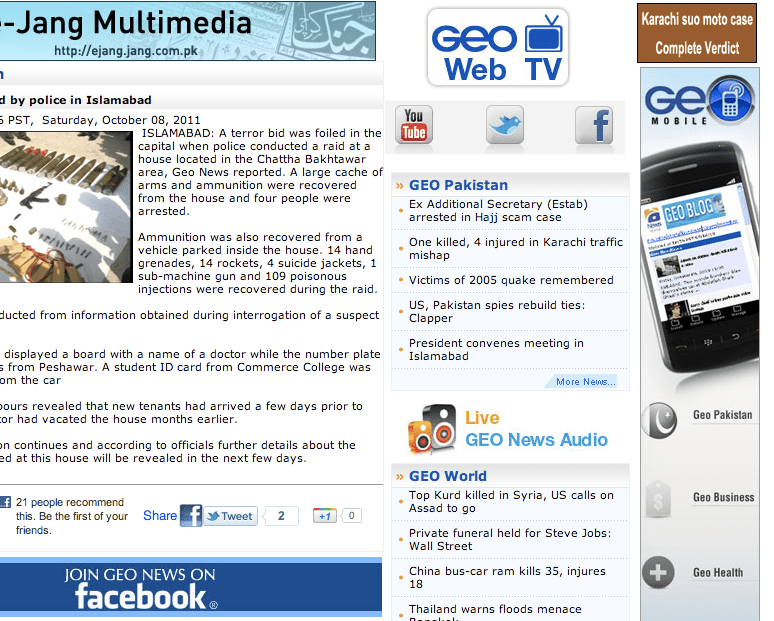 It’s a Pakistani news channel and have placed google ads on their website too. Today when i was on the website to get a glimpse at the current news, on the right sidebar, Google Ads was showing the ad for Geo.tv itself! I’ve noticed the same thing on other blogs too. 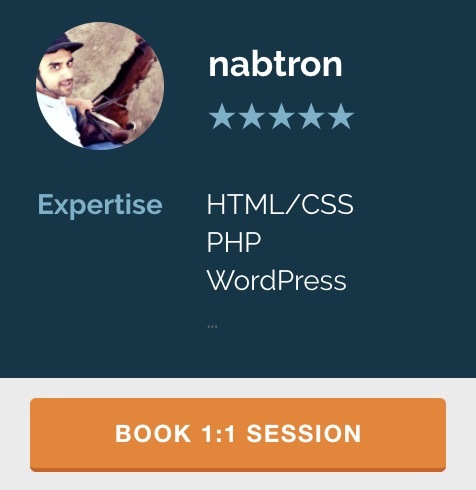 For example on labnol.org , blog of Agarwal, an Indian blogger, showed ads to his posts on his own blogs adsense! Is google serious? What’s the point of showing the ads of the website on itself! This is a serious bug! The income can be variable depending upon the niche and the country of the incoming traffic. On average, you should be earning almost 3$ per 1000 visitors per day.